Former interim UFC lightweight champion Tony Ferguson on Sunday declared that he has been cleared for a return to competition. Sitting below a his belt in a picture on Instagram, Ferguson said he has been cleared to return to the cage. 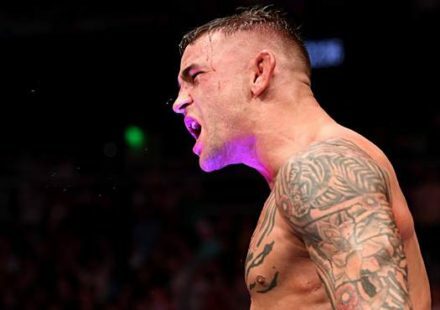 Ferguson (23-3) hasn’t fought since he won the interim title by defeating Kevin Lee at UFC 216 in October of 2017. 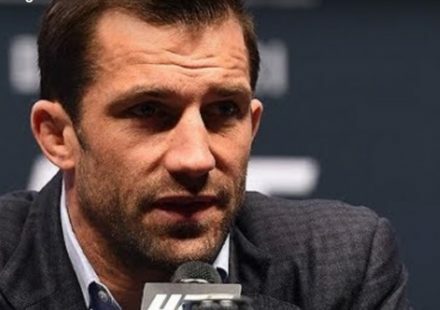 He was later scheduled for the fourth time to face Khabib Nurmagomedov for the undisputed title at UFC 223, but tore his fibular collateral ligament while at a media appearance in the days before the bout and was forced out of the fight. Nurmagomedov went on to face late replacement Al Iaquinta to lay claim to the belt that was stripped from Conor McGregor. McGregor is now scheduled to return from a near-two-year absence to challenge Nurmagomedov for the belt in the UFC 229 main event on Oct. 6 in Las Vegas. Despite the numerous attempts to schedule their bout, Ferguson and Nurmagomedov have yet to share the Octagon. 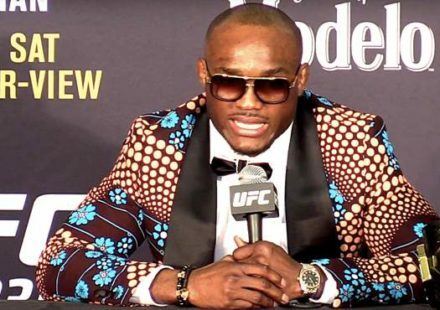 The UFC recently inked a deal with Kamaru Usman to serve as a back-up to the UFC 228 main event between Tyron Woodley and Darren Till, so perhaps Ferguson could serve in a similar capacity at UFC 229. 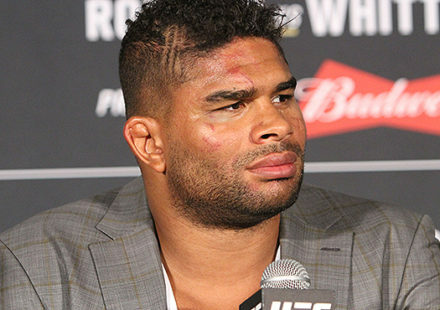 Ferguson, however, gave no indication of when or against whom he might fight in his return to the Octagon. TRENDING > UFC 229 Khabib vs. McGregor: Who Would Georges St-Pierre Bet His House On?